The usage of a budget planner is essential to ensure that the finances of a business plan or an individual is properly taken cared of, used, and maintained in varying circumstances. People tend to underestimate the usage of a budget planner either because they have not used one before or they find it too strict to follow one. However, using a budget planner and being guided by its content can provide a lot of advantages to the entities to whom it will be for. 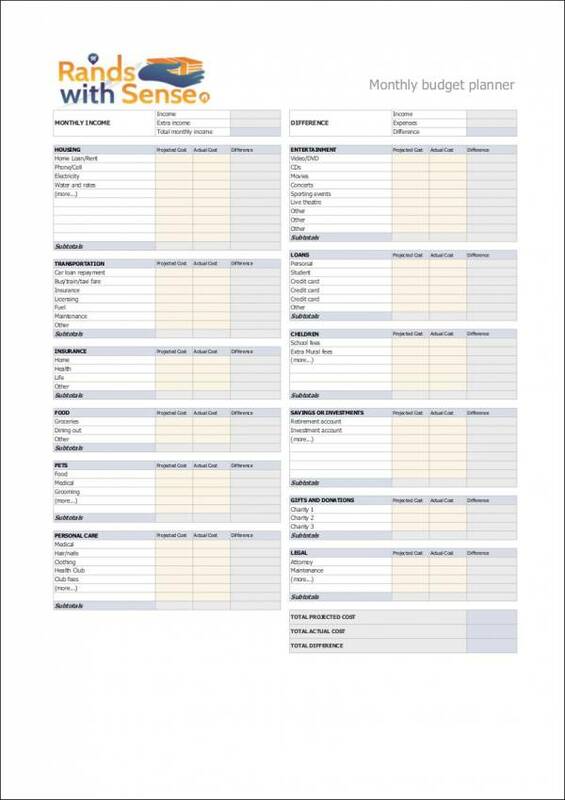 The proper creation of a budget planner starts with the layout that you will use. It is highly advisable to use downloadable templates so you can easily identify the requirement document structure that you will incorporate in the budget planner document. 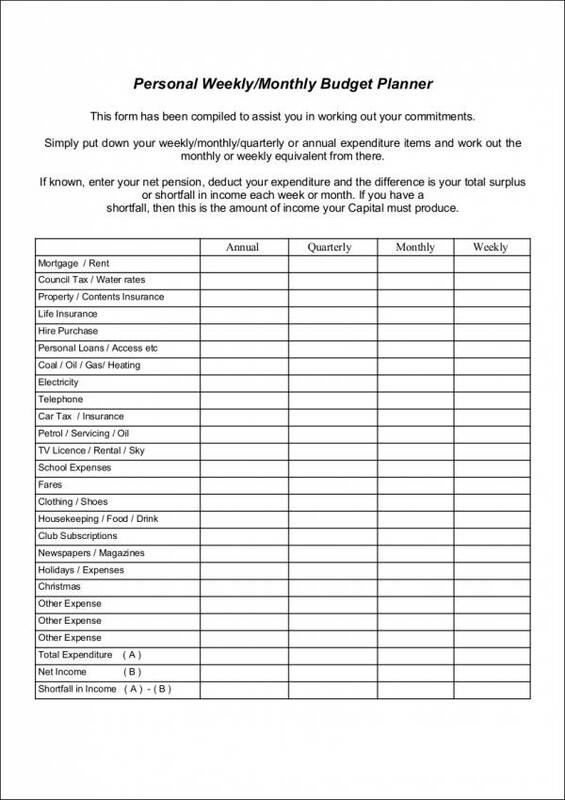 If you don’t know where to start in terms of making your own budget plan, you can browse the templates in this post so you can have an idea on how to effectively plot, use, and update a budget planner template. 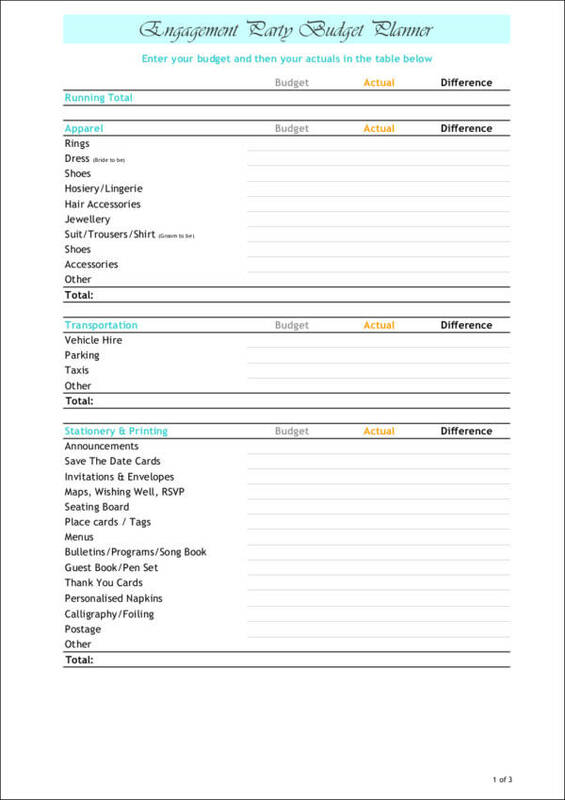 A budget planner is a tool or document that can be used to sample outline your budget for a specific period of time. 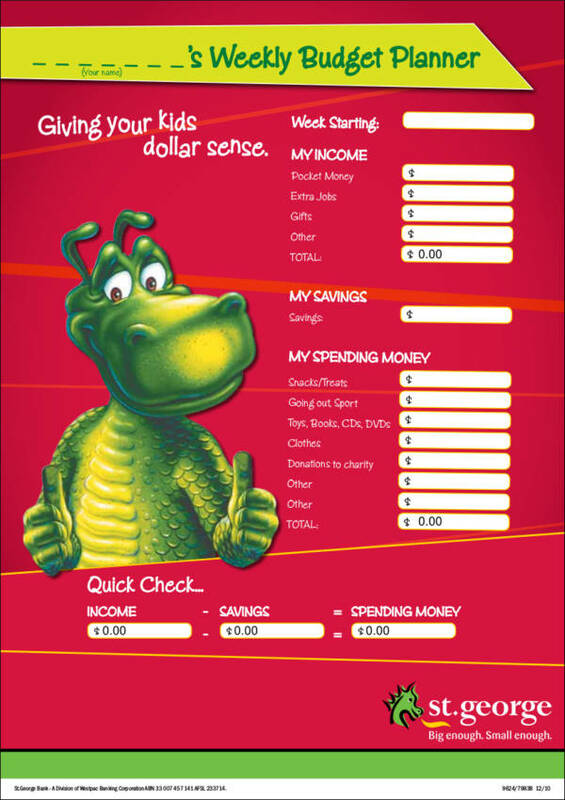 Whether it is for personal or business reasons, a budget planner allows you to manage your income as well as your expenses to ensure that you will be able to efficiently spend your money. For businesses, a budget planner is a tool that allows them to properly allocate the company’s financial resources to be able to effectively operate based on what the company or business has earned for that particular period of time. Aside from businesses, a budget planner can also be used by individuals to allocate their wages as well as create a plan for each of the items that they will be spending on, whether it is on a daily, weekly, or monthly basis (a monthly budget planner would be of good use here). For example, an individual can allocate a certain amount of money to spend on utilities, groceries, rent, and transportation expenses ensuring that they will not be spending more than what they are earning or more than their budget. For businesses, a budget plan that is created before the next operational year can help the entire business to properly allocate its monetary resources. Having a corporate budget plan template can identify the specific items and activities that a company needs to prioritize in terms of expenditures. There will also be a faster transaction between departments and the finance team if the budget that is needed by the company divisions are already laid out based on their needs for sustaining their functions. 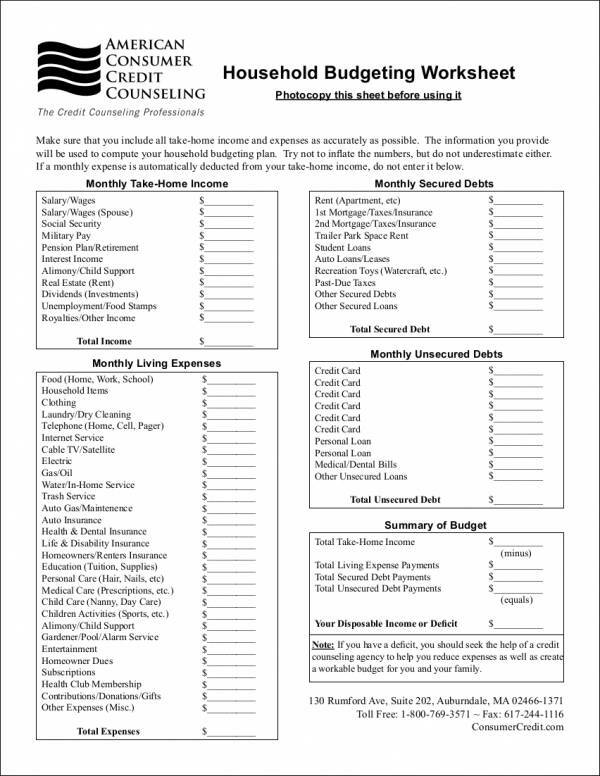 For individuals, a budget plan is necessary as it can provide a particular grouping of budget usage. This way, it will be easier for a person to set his/her wants and needs apart and to have a specific plan on how his/her resources can supply those. There are various budget plan template that are appropriate to be used by individuals depending on the situation where they are currently at. As an example, working young professionals can create a budget plan in consideration of the salary that they get for a particular time period. Students, on the other hand, can base a budget plan with the amount of money that will be given to them by their parents. It is very important to consider your source of money before creating a budget plan so that you can effectively maintain its implementation. For groups, a budget plan may be needed to supply the needs of each member. The usage of this particular kind of budget plan is evident in families, nonprofit business plan, colleagues involved in a particular activity, and academic groups that are required to present a project or champion an advocacy for a particular time period. There are still a lot of reasons why a budget plan may be needed and it all relies on the entity who will use it on how the usage of this particular tool can be maximized. Know your sources of finances. May it be through a steady income or continuous allowances from your parents, it is most important for you to first know your source of finances. This way, you can assess whether you can create a budget plan that is fixed or if you need to create one that will depend on the amount that you expect to get on particular time periods. This will help you to be more effective when it comes to developing a highly usable budget plan. Identify the purpose of the creating sales budget plan. Aside from your sources of finances, you also have to be precise with the activity where you will use the budget plan that you have created. This is very important as you need to create a particular layout and content structure that can supply your needs and achieve your objectives. Create a budget plan based on the reason why you need one. 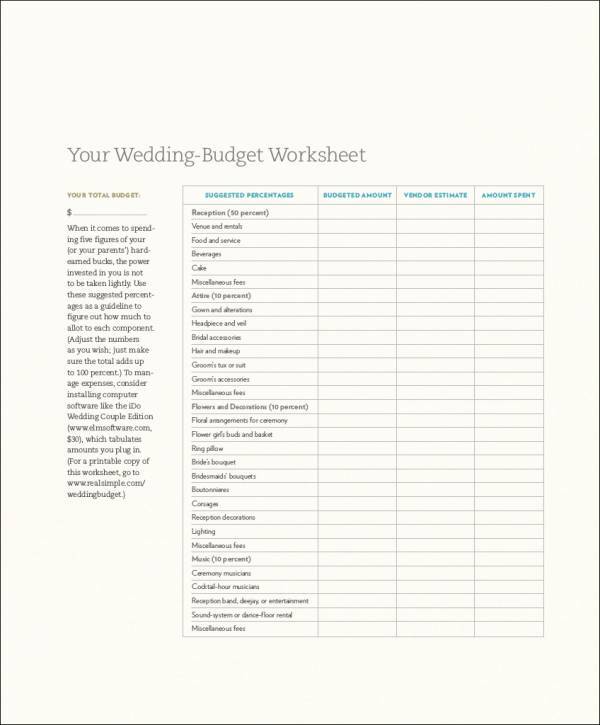 If you are already aware of where to use your budget plan, start developing the layout of the document. You can get inspiration from downloadable samples or you can also make use of existing templates. 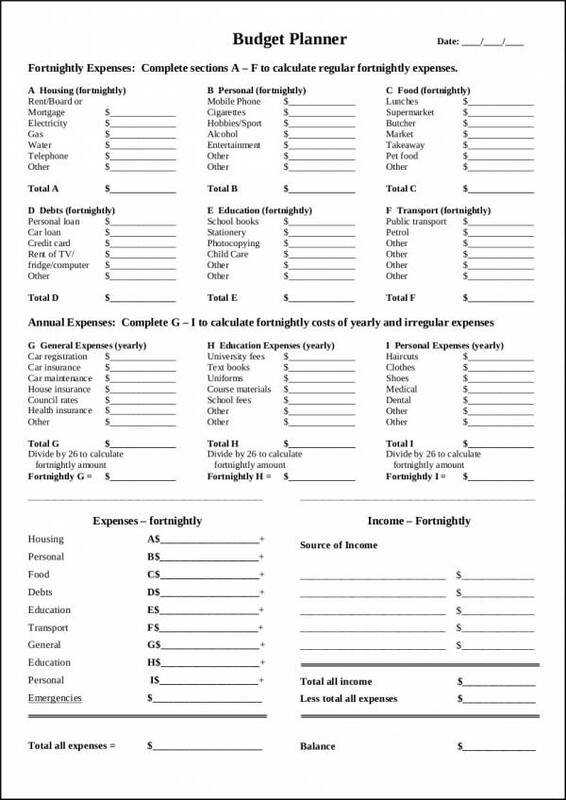 Your budget sheet template should contain all the necessary spaces that can help you put together specific financial details in an organized manner. 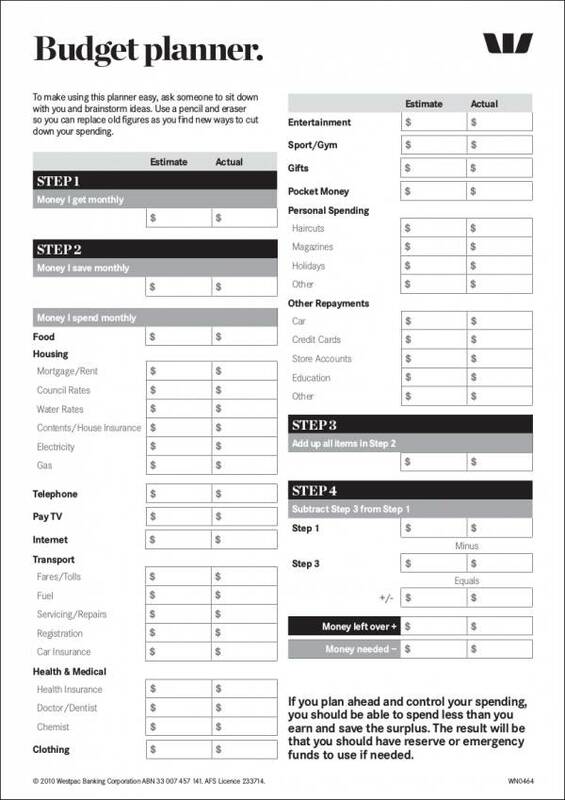 Breakdown your budget depending on the allocations that you would like to have. This part of the budget plan creation process will depend on your decision. You have to make sure that you can effectively assess your needs and wants so you can create a highly usable budget forms. Being able to allocate your budget based on your priorities can help your budget plan to be more realistic. Make sure to balance the initial amount of your money with the distributions that you have made. Your final budget plan should present the entire amount that you have budgeted appointment planner and the breakdown that you have created afterward. You need to see that the amounts that are separated from another are equivalent or the same to the initial amount that you have worked on. Review your budget plan and identify whether it is effective or not. A balanced budget plan does not mean that the entire document is already correct and precise. You have to review the items that you have placed in the document specifically your allocations. Make sure that all your needs are listed in the budget memo plan as well as the activities or undertakings that will require you to shell out money. Even if individuals can also benefit from the usage of a budget plan, it is companies that can truly get the most out of using a budget proposal. Listed below are some of the ways on how business establishments and corporate entities benefit from the usage of a budget plan. 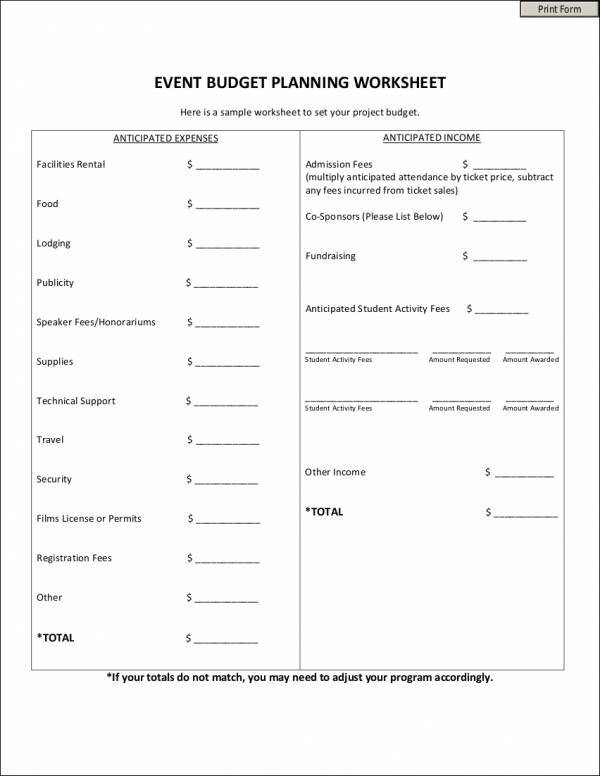 Companies can use a budget plan in every event that they would like to implement. Companies can use a budget plan to identify the efficiency of financial allocations within an operational year. Companies can use a budget plan to specifically identify the activities where the business spend its budget. Since there are a lot of processes where companies need to shell out and accept money, there is a need for different kinds of budget plan example to exist within the business’s operations. Ensure that you are aware of the particular ways that the business will use the budget plan so that you can fully maximize the tool’s effectiveness. Consult the management or any other entities who are involved in the implementation planning of the budget plan before creating one. Be aware of how you present financial items so you can appropriately present the items that are needed to be seen by stakeholders. Do not forget to compare the work breakdown of the budget plan and the amount that you need to work on.